Famed Broadway Milo Short steps out of his Upper West Side brownstone on one exceptionally hot morning, he's not expecting to see the impossible: a woman from his life sixty years ago, winking at him on a New York sidewalk. The sight causes him to suffer a stroke. And when he comes to, the renowned lyricist discovers he has lost the ability to communicate. 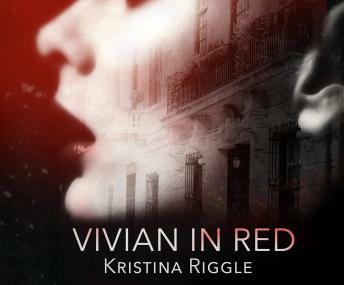 Milo believes he must unravel his complicated history with Vivian Adair in order to win back his words. But he needs help-in the form of his granddaughter Eleanor- failed journalist and family misfit. Tapped to write her grandfather's definitive biography, Eleanor must dig into Milo's colorful past to discover the real story behind Milo.